"If we aren't intersectional, the most vulnerable of us are going to fall through the cracks." 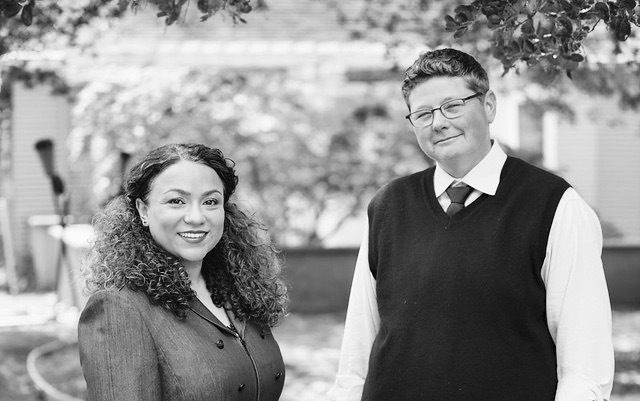 Medina Orthwein LLP was founded by Felicia Medina and Jennifer Orthwein, two queer women with a passion for social justice. Using an intersectional approach to practice, Medina and Orthwein have combined their expertise to enforce and expand protections for those whose identities are most impacted by cultural bias and discrimination through individual and class action litigation. They specialize in employment discrimination, sexual harassment, whistleblower protections, wage and hour, Title IX, and civil rights for prisoners.